Aksar 2 poster and teaser out! Home Garam News Aksar 2 poster and teaser trailer out! Aksar 2 poster and teaser trailer out! 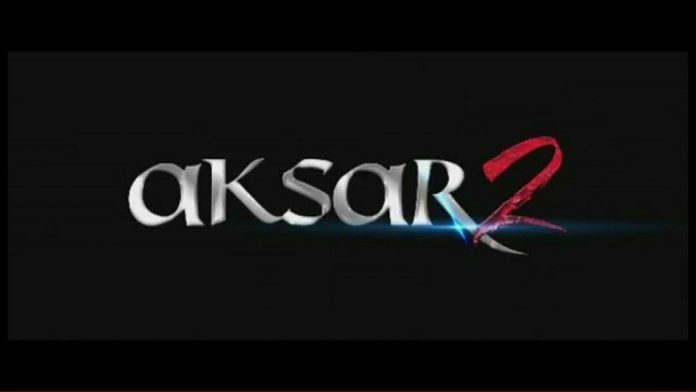 Makers of the 2006 film Aksar have surprised the audience with the teaser and poster of its sequel Aksar 2. The film starred Udita Goswami, Emran Hashmi and Dino Morea in lead roles. The sequel stars Zareen Khan and Gautam Rode as lead actors, while Mohit Madaan and Lillete Dubey will be seen playing important roles. A 15 second teaser has been released but has not indicated anything about the story, but just some fonts which ask a question, “How often … Do You.. See the trap?” Anant Mahadevan, who directed the first film, has returned as the director of the sequel as well. No idea of the plot has been revealed so far. The makers of the film are yet to announce the release date. The poster of the film features Zarine Khan in a glamorous avatar. The upcoming thriller film has returned with a sequel. Rode, who is a popular TV star will be seen in Bollywood after a long time. The actor had made his debut with the film Annarth which also starred Suniel Shetty and cricketer Vinod Kambli. Gautam was also a part of the film Agyaat by Ram Gopal Varma, which miserably failed at the box office. The upcoming film is expected to be better than the earlier film. Stay tuned to Bollywood Garam to know about the release date of Aksar 2. Next articleDilon Ka Shooter by YouTube celebrity Dhinchak Pooja has taken the internet by storm!